Yesterday morning when I heard the news I sat down to write and process this latest tragedy. I was overcome with such grief, sadness and anger no words were sufficient. Like most of you I spent the day with a broken heart that ached for those who lost their lives, for all the injured, the first responders, hospital staff and all their families - and for the other tragedies in our nation and in the world. I Paused. Breathed. and Prayed. We could sit around and pray all day but what I think God would be saying to that is "now get up and go do what is yours to do to be a part of change that is needed." 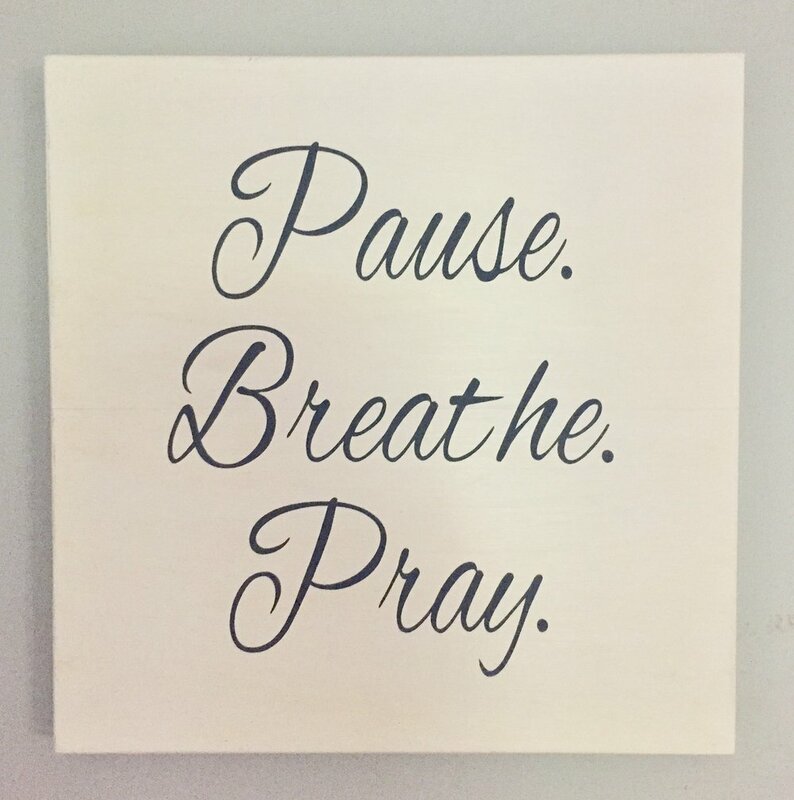 Yes, we need to Pause. Breathe. Pray. But we ALSO need to live out love. Our actions speak louder than our words and prayers. We need to put our faith into action and come beside the hurting and do what we can to help prevent this from happening again. I can't say what that means for you, but I know for me I will start by joining the conversation on gun control in our country. I am not a political person. I am a human who believes in taking care of other humans. I commit to belonging to you and doing what I can do to be sure you are taken care of.